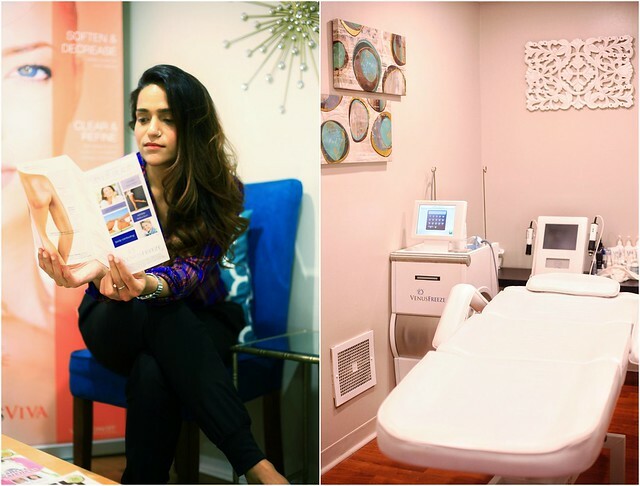 I was recently invited to review Skin Sutra MedSpa in Virginia. They offer various treatments such as Facials, Chemical Peels, Microdermabrasion, Botox & Dermal Fillers, Laser Hair Removal, Dermaplanning, Eyebrow Embroidery, Microneedling, Skin Tightening with Venus Freeze and more. 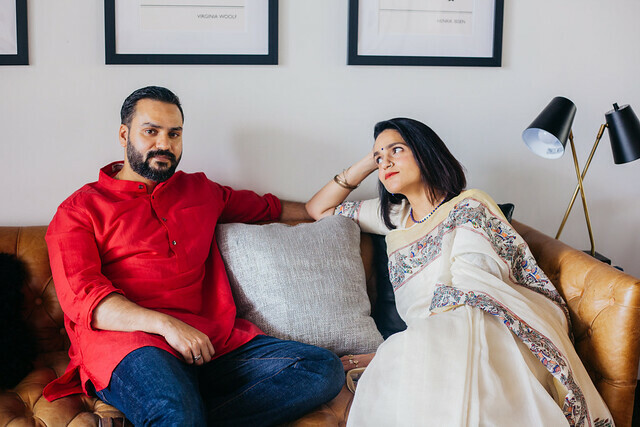 I met Supreet, who is the owner and the aesthetician, for an initial consultation first. She was extremely knowledgable and was able to guide me about which treatment would be right for me. She explained the pros and cons of the treatments I was considering. I opted for Microneedling with SkinPen®. It helps improve the appearance of the skin, specifically acne scars, large pores and uneven skin tone were my concerns. 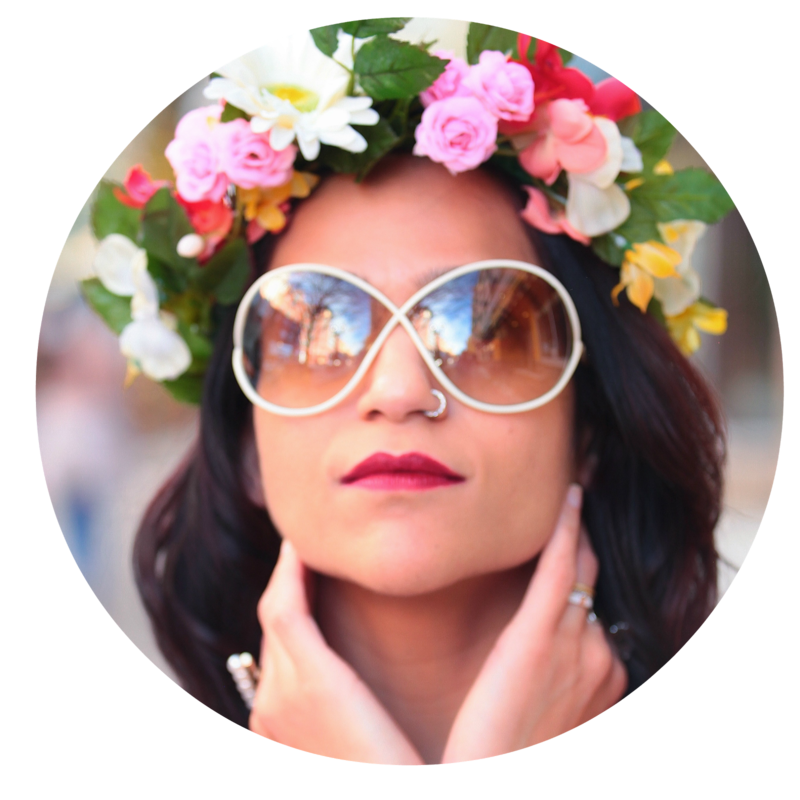 Supreet walked me through each step during the treatment, and was extremely knowledgeable and pleasant. The procedure lasted for under 20 minutes. It was painful, but not unbearable. Supreet tried her best to reduce my discomfort. The skin was mildly red post treatment which took about 48 hours to subside. One of the best things about getting a treatment at the Skin Sutra MedSpa is that Supreet, can guide you from experience. Post treatment, she gave me her personal number to ensure she was reachable should I have any concerns. The facility is clean and comfortable. 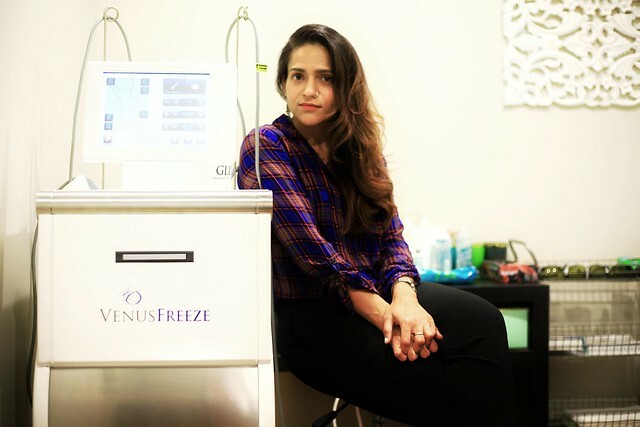 And whether it's Venus Freeze or a Facial, she knows what she is talking about and it comes from a firsthand experience. I am looking forward to my next appointment. I was provided with the treatment free of cost for the purpose of this review.